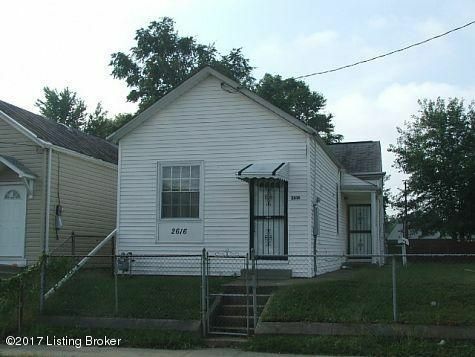 LARGE 2 BEDROOM INVESTMENT OR STARTER HOME WHICH ALSO INCLUDES ADJOINING LOT AT 2618 DUNCAN STREET. CURRENT RENT IS $500.00 AND TENANT PAYS ALL UTILITIES. CURRENT OWNER IS RETIRING.